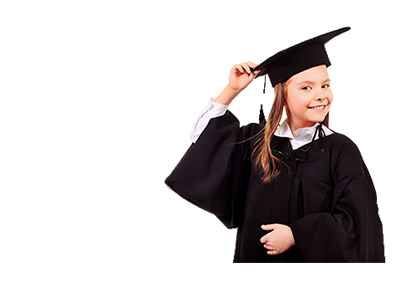 Taught by licensed teachers specializing in their field of concentrations, not just tutors who have Bachelor’s degrees. Our teachers can create individualized quizzes and practice tests based on the students’ areas of needs within your purchased teaching session. Biology, Chemistry, Physics, Algebra 2 (Math 3), Trigonometry, PreCalculus (Math 4), Calculus AB/BC, All SAT Subject Tests for college admissions.